July 7, 2011 By Katie P.
Welcome! I’m Katie and live in the metro DC area, am an avid runner, cat lover, and enjoy spending my free time researching family history. Searching through the history/genealogy section at local libraries, going to cemeteries to look for headstone clues, navigating state and national archives to find vital records, interviewing family members, and filling in my family tree is my favorite way to spend the weekend. Since beginning research over a year ago, I’ve found a vast amount of information on my ancestors as well as other little “gems” of history that are definitely worth sharing. None of my relatives are famous, they didn’t come over on the Mayflower, didn’t sign the Declaration of Independence or invent anything popular today. They were hard workers, making the best out of a rough life trying to secure a brighter future for their children and grandchildren. Take for instance my 6th great grandfather who fought in the Revolutionary War only to be captured by Indians on his way home. He was sold to the British and held prisoner under terrible conditions for 11 months in Canada. After being released, he returned to his family and established a fort around their residence in Indiana, Pennsylvania. 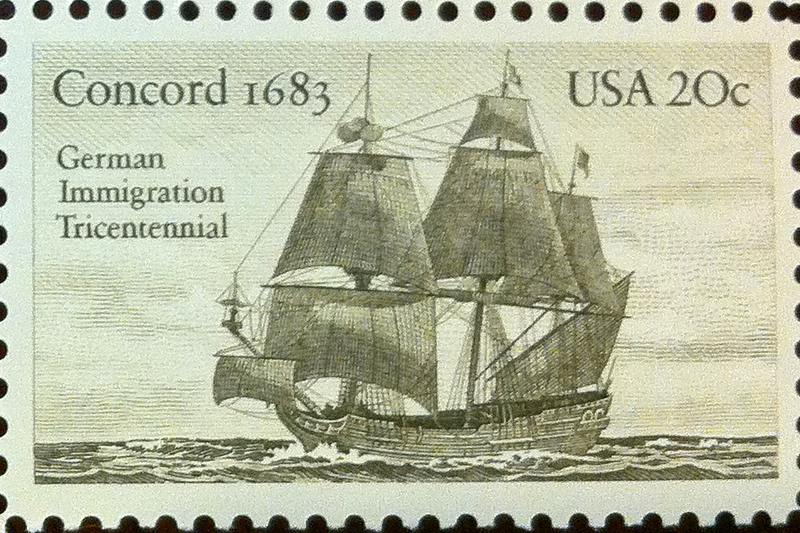 Or my German ancestors who, seeking religious freedom, came to America in 1683 founding the first permanent Mennonite settlement in North America: Germantown, Pennsylvania. Or the many strong women I’ve learned about in my tree, such as my 2nd great grandmother who raised 5 children and worked as a nurse for the terminally ill after the Johnstown flood disaster and a flu epidemic in Ellwood City. Everyone’s story is interesting, amazing, and worth being passed down; and so begins this blog! My goals are to provide family history information that is accessible and easy to read; create a platform for relatives (close and distant) to submit stories, memories, and to possibly solve some family mysteries; and to share best practices, interesting cemetery and obituary findings, genealogical book reviews, and so much more! You have done a lot of research Katie and it’s so interesting. 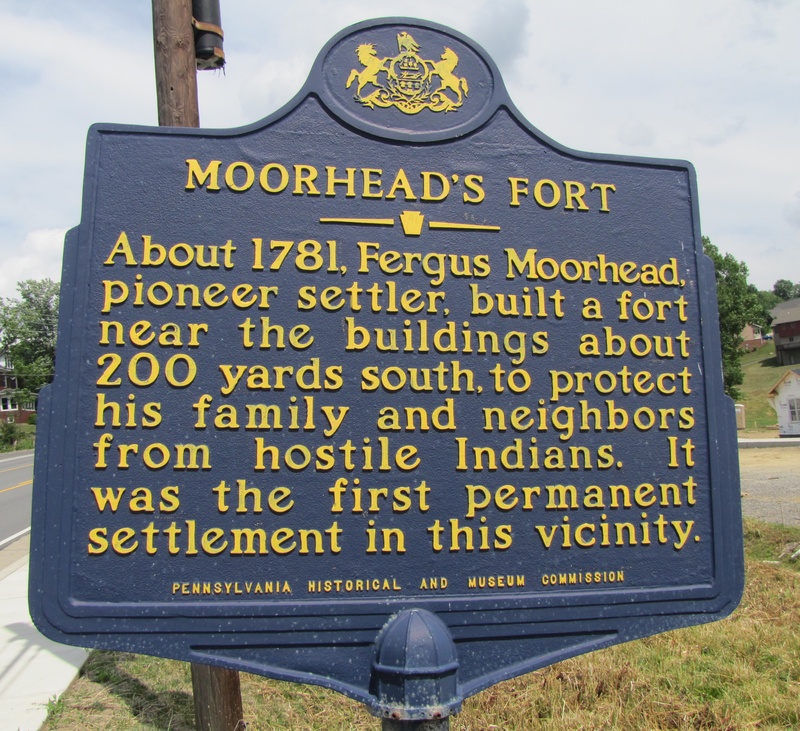 There was a Moorhead that built the first earthen dam in Johnstown, PA. This information came from the book, The Johnstown Flood, by McCoullough. Very interesting book with a lot of detail of family names. Way to go Katie, you are a wonderful writer. Thanks for the comments. I’m sure the internet and recent popularity of genealogy has made researching 100 times easier than say, 20 or even 10 years ago. It’s certainly helped with networking and finding other living relatives such as yourself that I would not have known otherwise. Welcome to the blogging world! I look forward to reading more!